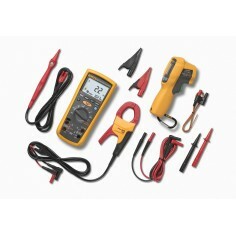 The Fluke PM 6685 Frequency Counter brings calibration lab accuracy to field measurements The PM 6685 is easy to use, compact, and most important of all, it has today"s smartest input triggering for frequency measurements. The battery option for the PM 6685 maintains oven stability for 20 hours, giving you instant oven performance even after long transportation. With 10 digits per second resolution, plus overflow (11th and 12th digits), it delivers high accuracy measurements instantly. The standard timebase offers a stability of better than 5E-7 per month, and better than 5E-11 per month with the PM 6685R Rubidium Counter. The PM 6685"s built-in intelligence eliminates a lot of button pushing. 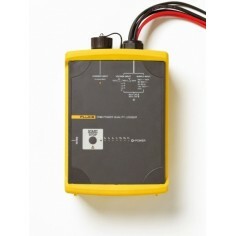 Just plug it in, and it automatically selects optimum trigger level and input sensitivity for excellent noise immunity. 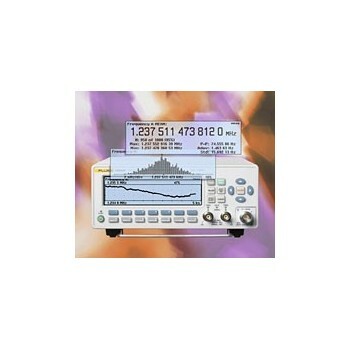 The analog bar graph displays signal strength and input sensitivity to assist instrument setup and RF tuning applications. 300 MHz basic input range; options for 2.7 GHz and 8 GHz. Frequency, Burst Frequency, Period A, Ratio A/E C/A, Pulse Width A, Duty Factor, Totalize A. External Arming, External Gate, Nulling/Frequency Offset. External Reference Multiplier (1,5,10 MHz), GPIB Interface, Battery Unit. 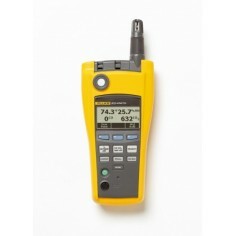 Example: To order the PM 6681R 300 MHz, 50 ps version with the 2.7 GHz input C, select the complete Model Number: PM 6681R/676. Note: When ordered together with the basic counter, options are factory installed. Options ordered separately can be customer retrofitted, except PM 9611/80 Real Panel Inputs.